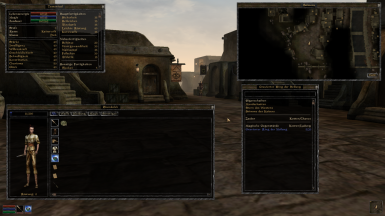 This mod replaces the complete UI from Morrowind. 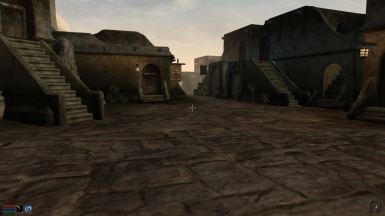 You hate the "sandy"-looking UI from Morrowind? 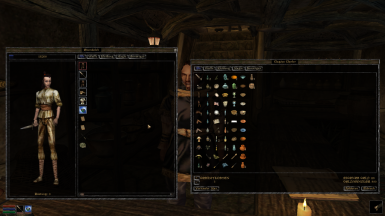 Try the new wooden, stony and steel looking UI from Arukinn! 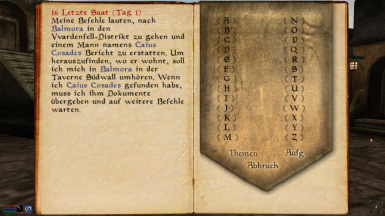 All the textures are new. 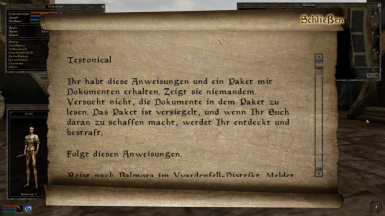 Most of the textures has a higher resolution.